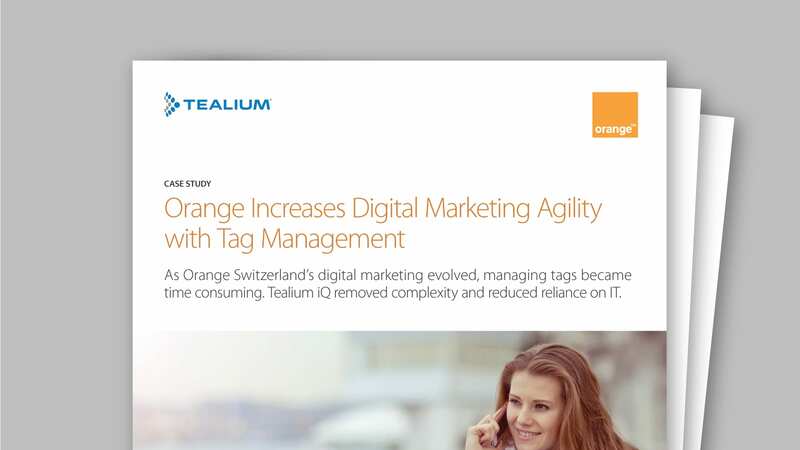 Learn best practices and specific, easy-to-follow steps for deploying the Tealium iQ tag management system from SiteOlytics, a certified Tealium partner. SiteOlytics specializes in e-commerce strategy and works with major global brands, including several joint clients with Tealium. Fill out the form below to get your free copy of this comprehensive guide.